I was concerned to read a recent column making accusations about conservation partnerships (“Washington moves to beef up conservation easements,” Bergen Tjossem, Thursday, Jan. 18), and I wanted to help set the record straight. As a longtime advocate in the environment and wildlife management space, I see no benefit to dividing allies who are doing the important work of land conservation, yet that’s exactly what the author attempts to do. On many points, the author and I agree — first and foremost on the importance of land conservation and the critical role the federal government plays in incentivizing conservation easements. Bipartisan majorities of Congress have repeatedly backed this tax structure, as well as Presidents Barack Obama and George W. Bush. Washington, D.C., understands that incentivizing conservation means more conservation. And more conservation is supposed to be what we’re all working toward. However, there are some who work in conservation who have a myopic viewpoint, including the author. They support a certain type of conservation that is often reserved to the super wealthy who own large tracts of land and can afford to donate a portion of that land. They support conservation paid for by tax dollars spent by the federal, state or local government to purchase land for an easement. What they don’t support is individuals who partner together to conserve land, and to me, that seems arbitrary and unfair. The reality is that all conservation easements are appraised under the same standards by the same appraisers, whether the landowners are individuals or partnerships. Those appraisers will tell you that the basis in a piece of land has no relevance to the current fair market value or the “highest and best use.” So, while allegations of “schemes” are bandied about, the author conveniently omits that all conservation easement donations are required to play by the same set of rules. I am excited about more private capital coming into conservation and remain a staunch advocate for owning land in the form of partnerships. This allows individuals who don’t have the wealth or the land to conserve on their own to join together with friends and allies and participate in conservation. This democratization of conservation is good for the environment and an important development, as green spaces and fragile ecosystems increasingly find themselves in the path of the next housing development or strip mall. Erecting barriers to entry is the last thing conservation supporters should be doing. Instead, they should embrace allies and look for opportunities to engage new ones. Let’s work together toward smart, responsible standards that will inspire public trust and encourage more conservation. 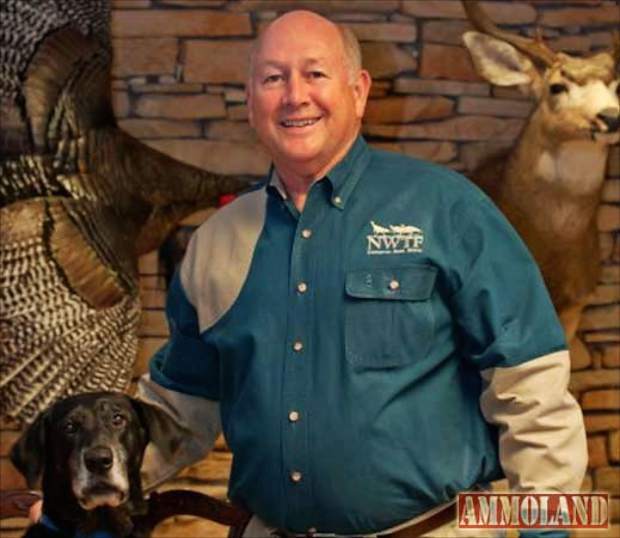 George Thornton is a former CEO of the National Wild Turkey Federation. This column was submitted by the Partnership for Conservation, a grassroots movement of private landowners working with agencies, nonprofit organizations and policymakers to collaborate on conservation projects to sustain our working landscapes for present and future generations.